Call us at 0818 064 96654 When you are working at planning a party of an event of some kind, there area lot of things that you need to consider, and these things can be tricky to understand in terms of what they actually are, and how to make the best out of them and what they can provide. There’s just so much to look at when it comes to putting the perfect event together that will be able to give you it all. Which is why you need to look at hiring an Event Organizer. We are a professional quality event organizer company that is dedicated to helping you make the most out of your party or event. We have training and experience in this diverse kind of work and it enables us to be able to create state of the art events to the specifications that you set up with us. It’s all about you and your even when you look at hiring us with MICE Jakarta. The thing about creating a state of the art event with all of the things that matter most to you is that you have to take the time to remember that it’s a highly sophisticated service. It requires training and experience and a dedicated skill set. You have to put together a good team together that is going to help you get to those milestones and create the event that you, the client are looking for. So, how does this all work for us? 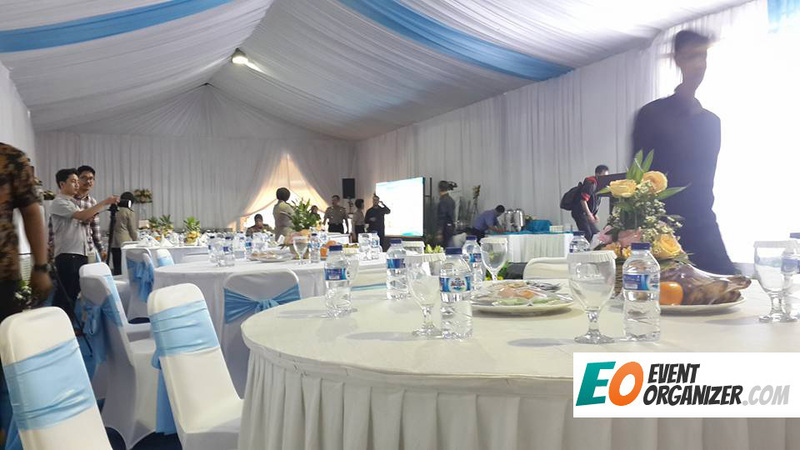 Well, first of all, we offer ground breaking EO service in Jakarta and surrounding areas. We have experience and a passion for organizing exterior activities for corporations. This includes launching products or brands that the company is looking to promote in a special and “over the top” way. We’ll promise a smooth event that will go perfectly from start to finish. We’ll take care of everything from social media promotion to making sure that the event runs efficiently once it starts and flow it through to the end with no work of effort required from you. You can simply sit back and enjoy it all comes together with us. If you’re looking for an event organizer for kick off meeting, than we can help you out with that as well. We are there to provide our services to make sure the company party, the ground breaking ceremony, the year end party, whatever it may be, goes perfectly for the host. Even the company birthday party can be arranged so that it’s an enjoyable experience for everyone that is looking to get in on the fun. As far as the specifics of the event, we will take care of the staging, the tatasurara and lighting. We will also make sure that there is a great artist or talent ready to entertain once the event get started for a memorable experience. We have done a lot of these events before, so we know how to pick the right entertainer for each kind of event. We understand that when you are looking for a corporate party, you want it to stand up to the expectations that you hold for other corporate matters. We are focused on helping you create the right mood and look for the event without a problem. We also can provide great options for those who are looking to put together team building exercises. This is intended to help you make sure that the focus stays on corporate events and making sure that you create everything exactly how you want it in terms of the team and the employees that are going to be taking part in it. Corporate events don’t have to be dull or traditional. With the right EO to help you get started, they can be highly sought after by employees so that everyone can see just how much you care about the company and the way that you reach out to employees. This is what we are able to do for you by working hand in hand with what you are looking to offer. We are able to give our quality services in the areas of Jakarta – our main location of preference - Bekasi , Cikarang, Bogor and Tangerang as well. 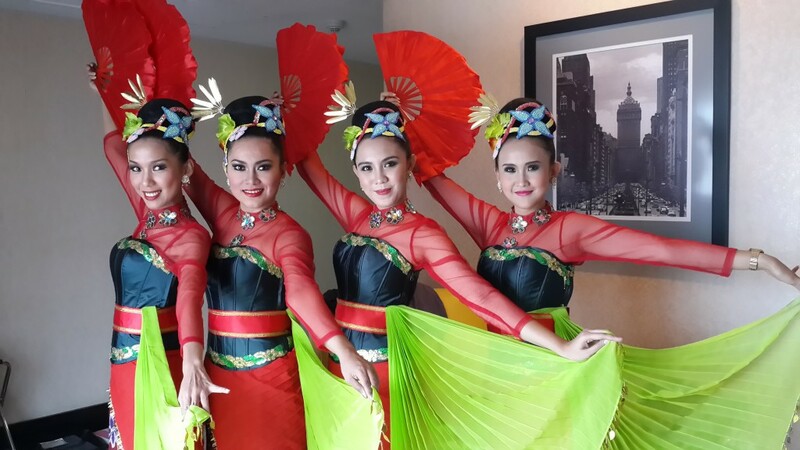 We also are capable of doing events in Bandung, Surabaya and also Medan to make sure that we are dedicated to bringing in the most amount of great events and quality clients possible. If you have questions about the kinds of events that we’ve done in these areas before, please don’t hesitate to ask us. We’re happy to show you why we can give you the best quality event you could be looking for.